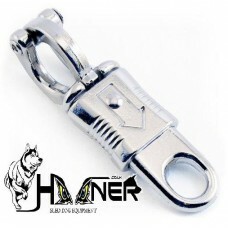 The panic snap is also used in dog sledding and dryland mushing to secure the snub line to stationar..
Brass double trigger clip 4"
100mm 4" brass double ended trigger clip.Anti-corrosion these are not affected by salt water and fre.. 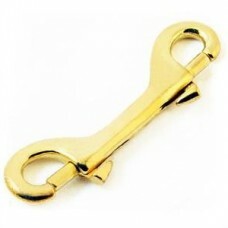 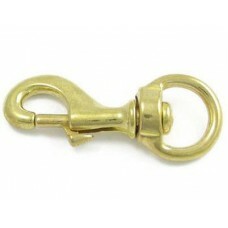 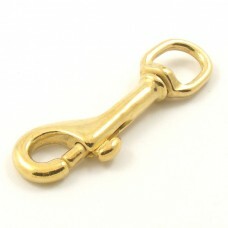 This is a heavy weight solid brass trigger clip with swivel, with a round eye made for a 5/8" (16mm)..
solid cast brass trigger hook with swivel, ideal for making neck lines or as a replacemen.. 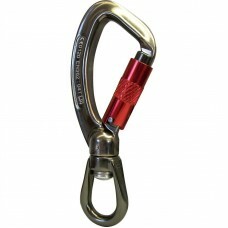 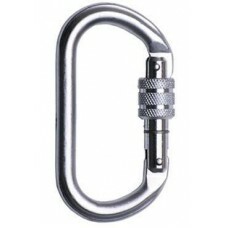 Heavy duty Anodised Aluminium Swivel Carabiner, self locking 3 way twist lock gate. 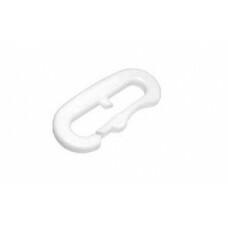 Although this is..
Ultra light plastic snap for necklines. 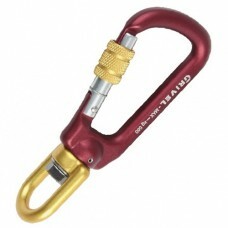 Snaps are designed to break by strong pressure/sudden jerk a..
Specification:Length: 115mmHeight: 46mmGate Opening: 13.0mmGate Closed Strength: 6KNWeight: 54g ..